One of the benefits of visiting a large city is that they probably have plenty of specials using Groupon Now feature. 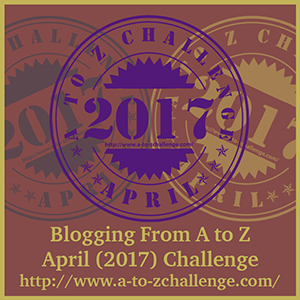 It is where you look for deals at participating stores/restaurants that are happening for a limited time period (usually only for the day). 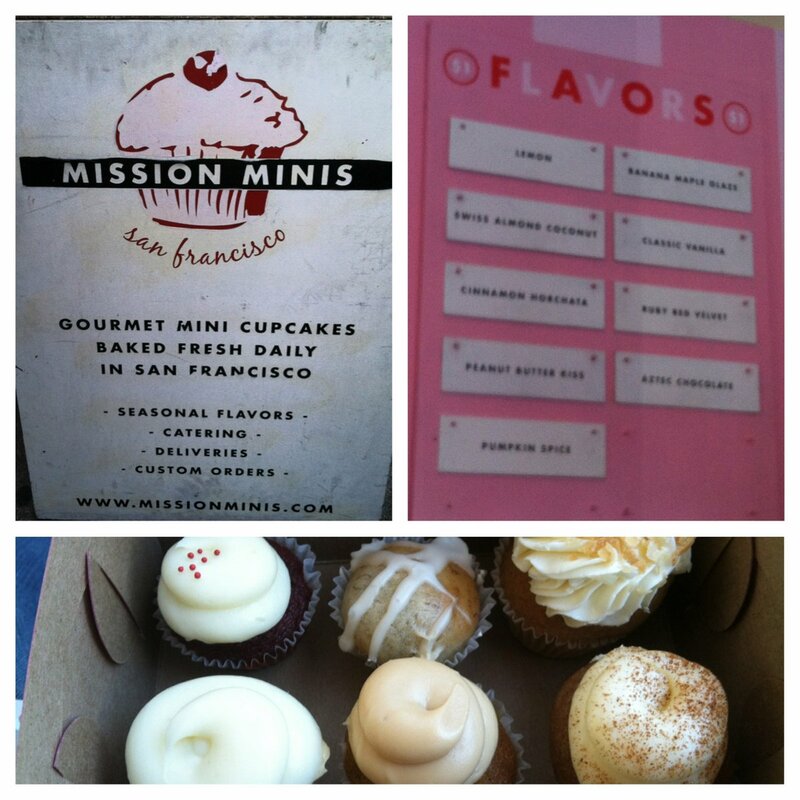 When Hubby and I were in San Francisco, I checked Groupon Now and found a Mission Mini cupcake deal. I love deals and I love cupcakes. And when they are mini cupcakes, I think I love them even more because I can get more flavors to satisfy my sweet tooth. I quickly bought the deal and told Hubby that we were on our way to Mission part of town for cupcakes. After he finished rolling his eyes (he has no sweet tooth), he put the address in the GPS so that we could drive there. This bakery of minis offers different flavors depending on the seasons. If are in San Francisco, especially the Mission area, do yourself a favor and go to Mission Minis. Mission Minis, your deal on Groupon worked! I might live on the other side of the country, but you have a customer anytime I am in the San Fran area! I need to ask my daughter who lived in the Mission district if she ever ate these cupcakes. I read in an article somewhere that the trend of cupcake shops is on its way out. I hope this is not the case because I love cupcakes. And mini cupcakes are even better.